MADISON (WORT) — A routine request for a beer license by a new local business turned into a philosophical debate over the future of Madison’s iconic State Street during this week’s Common Council meeting. Owner of Mad City Frites Taylor Beebe says she’s seeking an alcohol license for her daytime patrons and her specialty frites just pair well with a cold one. “I’m trying to cater to that young family that comes in during the day,” said Beebe. 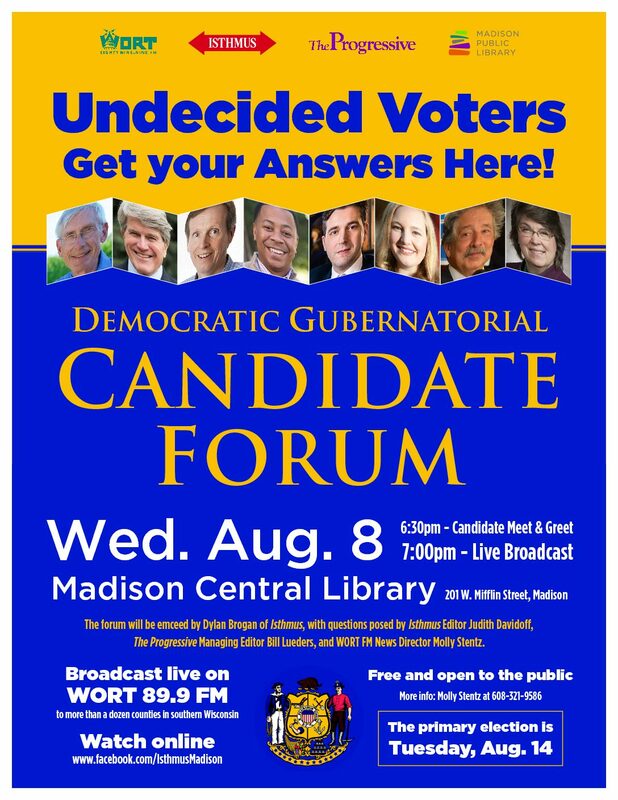 But Madison Mayor Paul Soglin is drawing a line in the sand over Mad City Frites request for a liquor license. He urged council members to enact a de facto moratorium on any new liquor licenses in the downtown area until a planning study is finished on the current state of retail businesses. 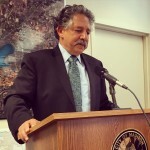 Soglin says over the past 25 years, traditional retail shops have struggled because bars, restaurants, and coffee shops have driven up the rent. 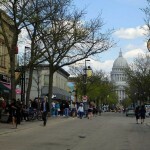 During Soglin’s first term as Mayor in the 1970s, he lead the effort to turn State Street from a four-lane thoroughfare into an outdoor pedestrian mall. New mega malls had just been built on the outskirts of town and Madison invested millions into transforming State Street in order to keep retail stores from fleeing the downtown area. Soglin sees the influx of bars and restaurants on State Street as a threat to the project’s original mission. “We are turning [State Street] into an outdoor beer garden,” declared Soglin. 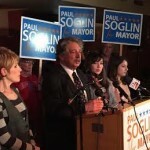 But Soglin’s impassioned testimony did little to persuade council members. 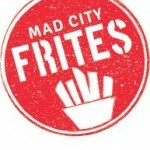 District 11 Alder Chris Schmidt accused the mayor of using Mad City Frites as a political prop. District 5 Alder Shiva Bidar-Sielaff concurred with Schmidt that Soglin was not respecting the process and was being unfair to Mad City Frites. In the end, the Madison Common Council overwhelming rejected Soglin’s request to deny a liquor license to Mad City Frites. District 9 Alder Paul Skidmore was the only council member to cast a no vote.